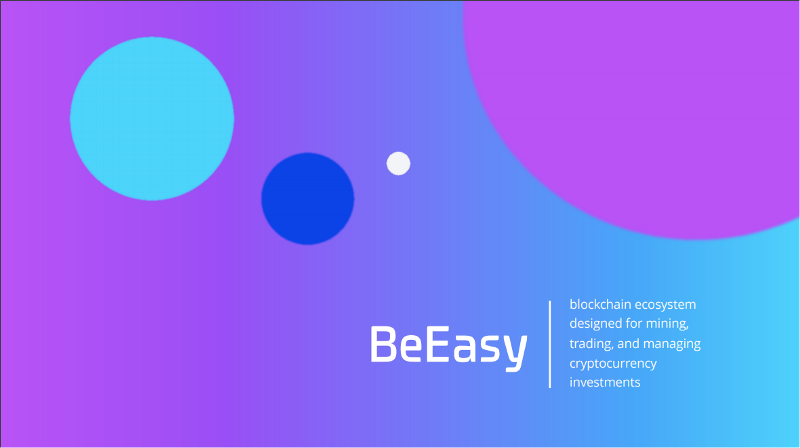 BeEasy — the block-ecosystem, which is a complex service for mining, portfolio management, conversion and trade. Launched in 2017, the ICO currently passes and generates its own token based on Ethereum according to the ERC20 standard. On a presale trip, a $ 1.5 million tokens were sold. ICO will end on April 30, 2018. 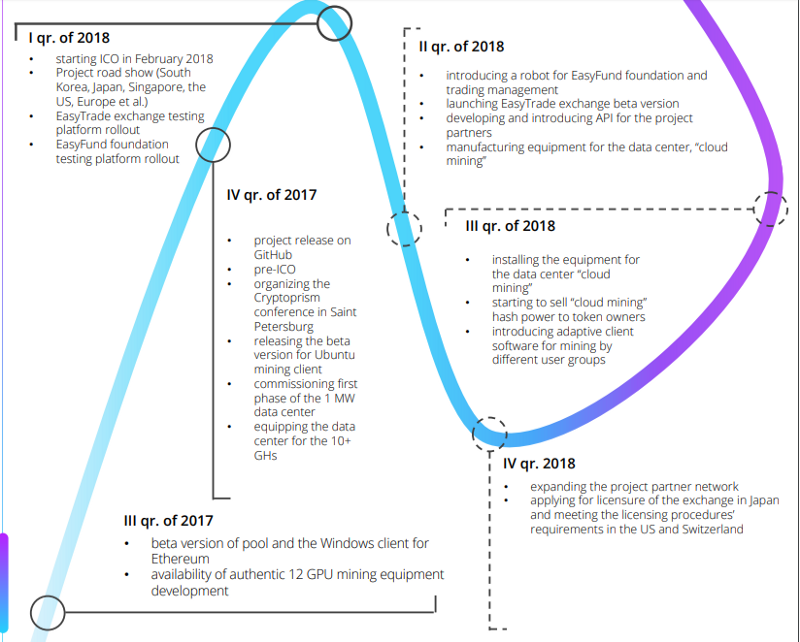 Mining process management system and simultaneously a multi-currency pool that will support ETH, ETC, ZCash, Monero, Decred and other crypto-currencies. The pool has a number of advantages — it optimizes users’ time, has a secure SSL channel, is characterized by high speed of operation. This is a modern data center with high performance equipment. The first phase of 1 MW has already been put into operation — it is over 150 specialized mining devices. At the moment, the data center is filled with new equipment. By the end of 2018, the second and third turnovers for 5 MW will be commissioned. 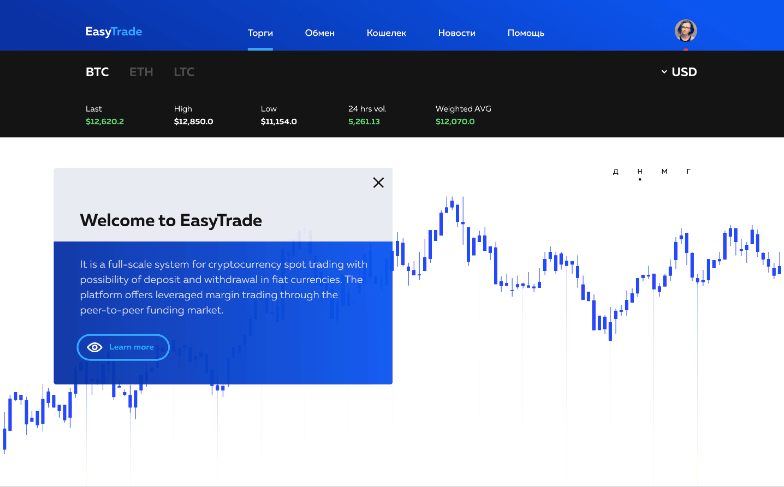 It is a universal crypto exchange with extended functionality. In addition to the basic options for bidding, matching, currency exchange, and the best tools for analytics are provided. There is a possibility of transfers between multi-currency accounts. Automation of trade processes and integration with MT4 / MT5 servers is provided. 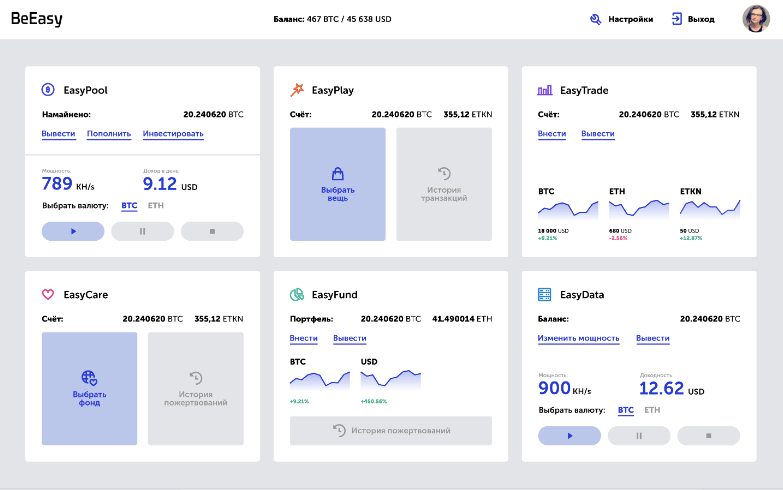 The application module for “mining things.” In architecture, BeEasy is a gateway for converting crypto currency into assets on playgrounds, into licenses, coupons, discount cards, software and so on. The most “caring” module, created for communication with charitable foundations. With its help, you can convert crypto currency into Fiats and do many good things by sending money to the accounts of benefactors. 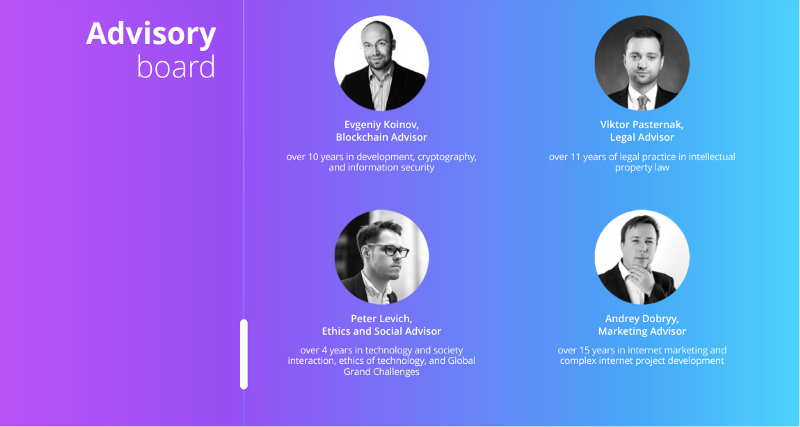 The key goal of BeEasy’s block-ecosystem is to make mining, trading and investments in crypto-currencies accessible to the largest number of people, and to improve processes and provide the best functional in the segment. 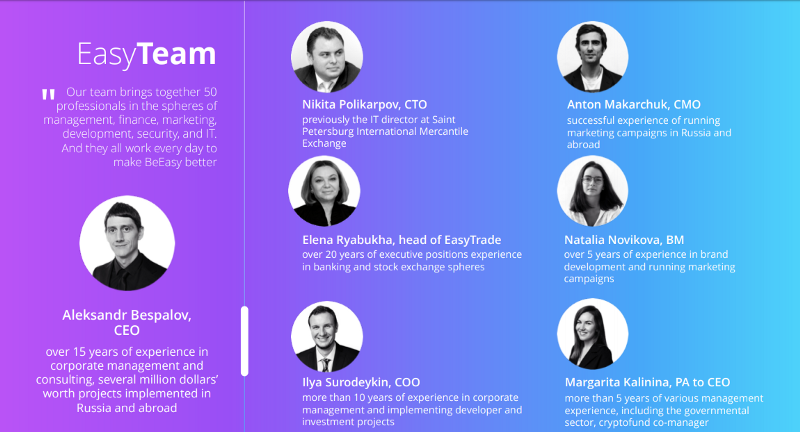 Conducting ICO will help attract new users to the project and provide the ecosystem with resources to implement the plan. Plans for BeEasy, judging by the road map, are really grandiose. The sale of tokens will end at the time of the ICO’s end — April 30, 2018.